Based in Chesapeake, Virginia. 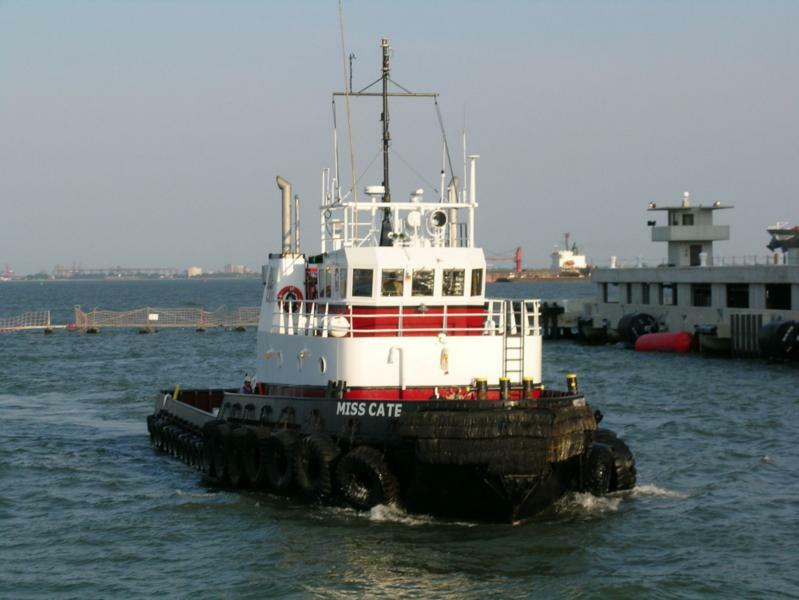 Atlantic Gulf Towing specializes in barge handling, offshore towing and construction and dredging support. Our area of operations has ranged from Boston, Massachusetts to the Gulf Coast of Florida and westward to Pascagoula, Mississippi.